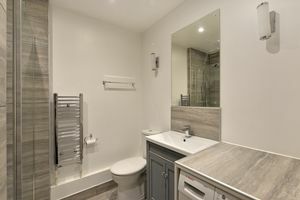 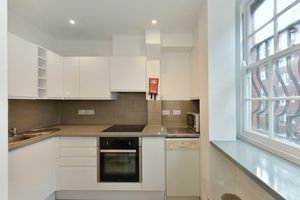 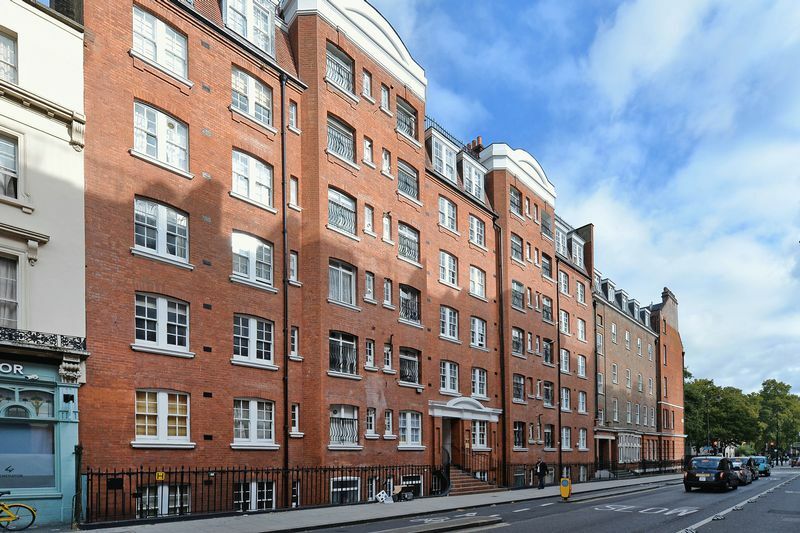 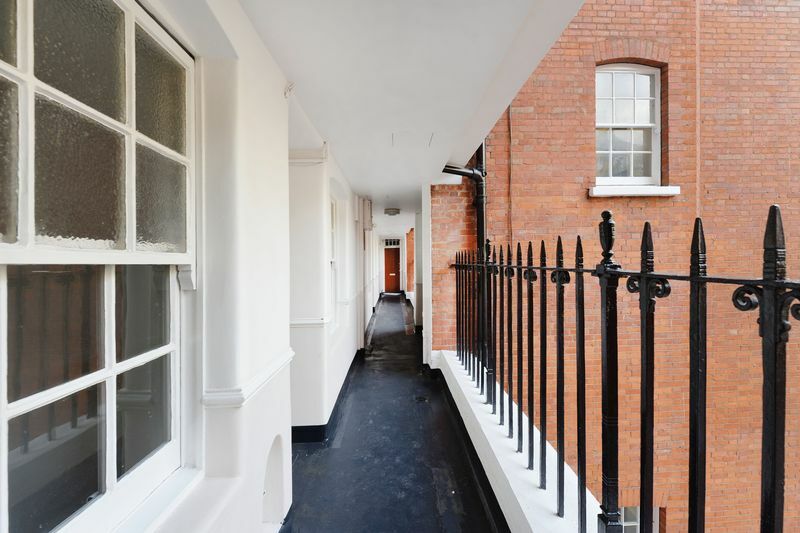 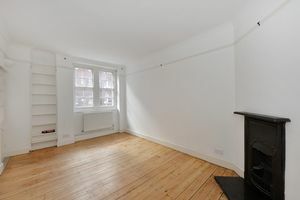 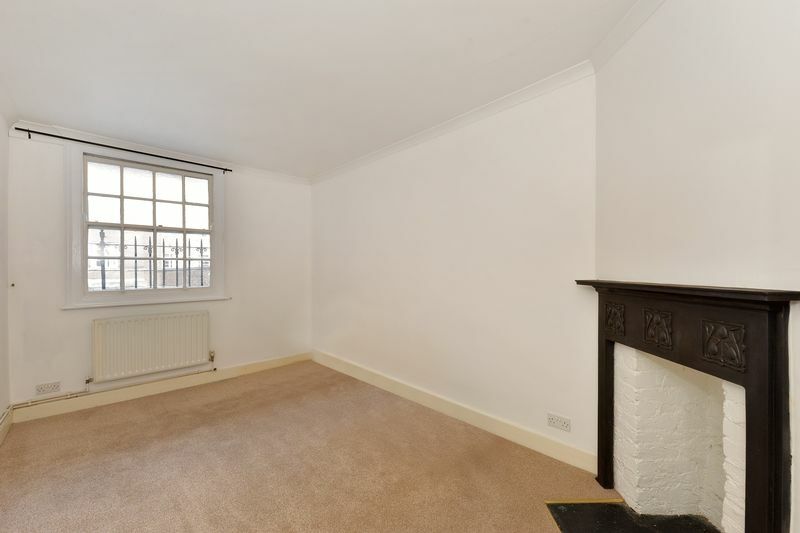 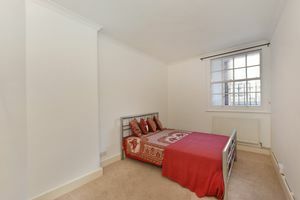 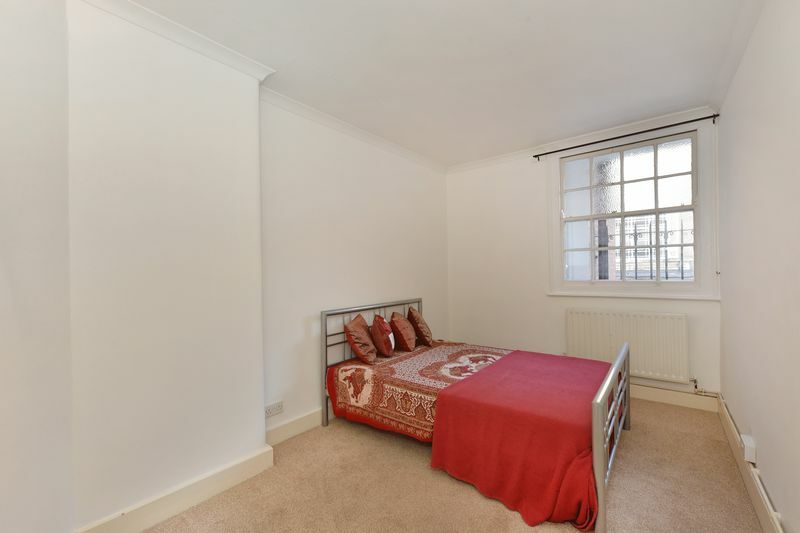 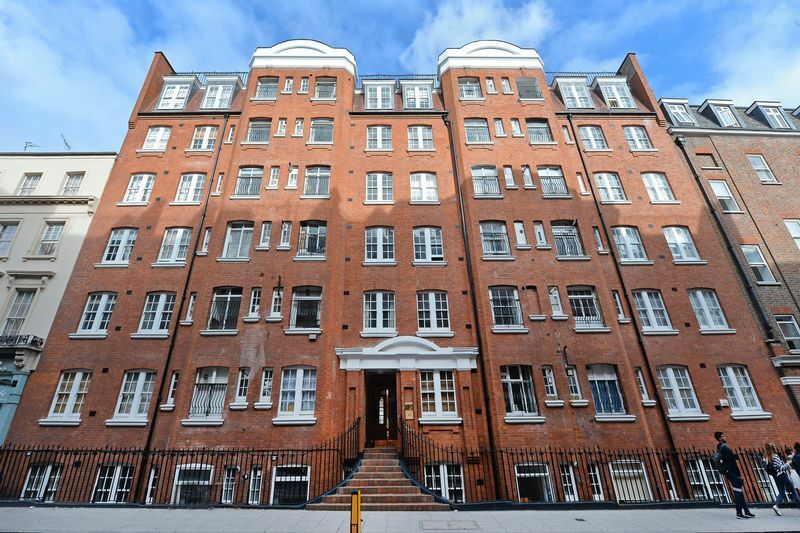 A well-proportioned and homely two bedroom apartment for sale, on the first floor of this sought after red brick mansion block, in the heart of Bloomsbury, WC1. 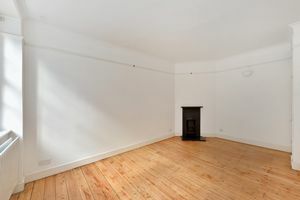 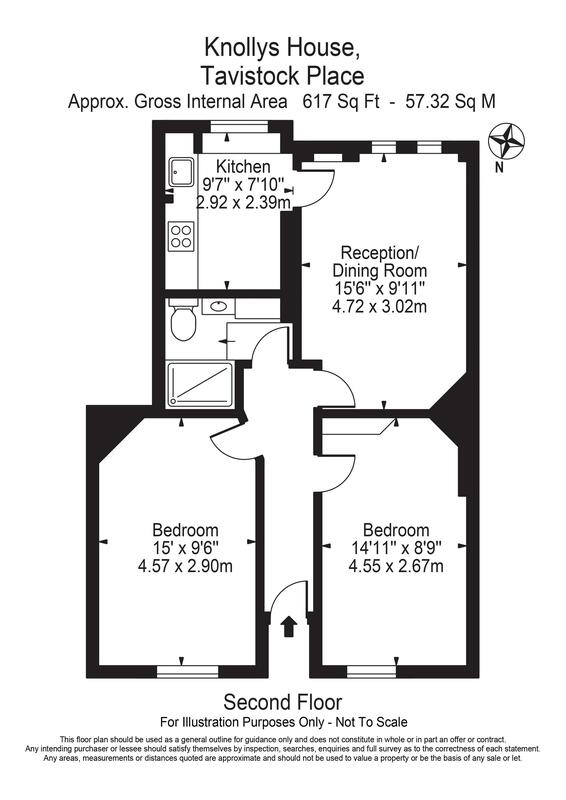 Comprising two generous, newly carpeted double bedrooms, this delightful home also offers a separate reception with built-in shelving and wooden floors, separate fully-fitted kitchen with dishwasher, hotplates, breakfast bar and there is also an attractive, tiled bathroom with power shower and W/D. 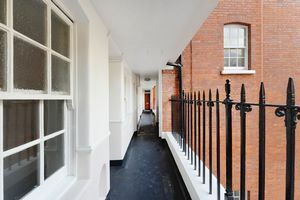 The property is in fantastic decorative order throughout and oozes plenty of period charm such as original fireplaces, sash windows and high ceilings. Knollys House itself is ideally positioned on Tavistock Place, moments from the plentiful amenities (including central London's largest Waitrose! 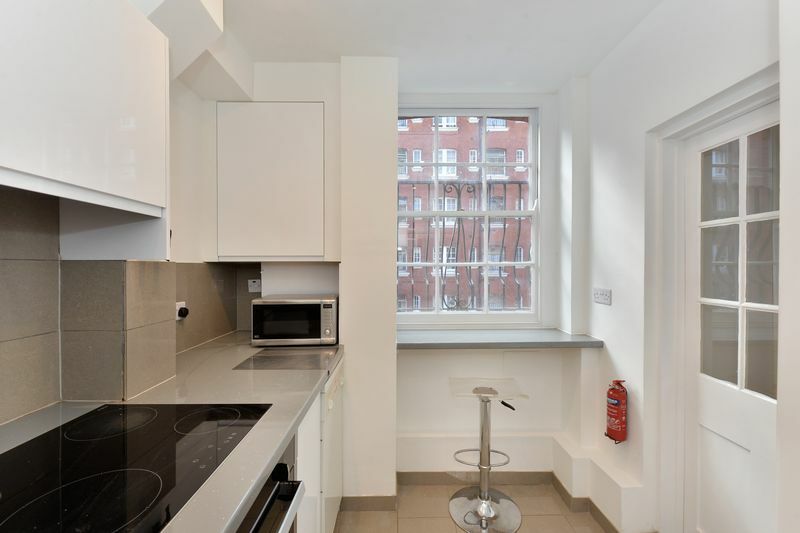 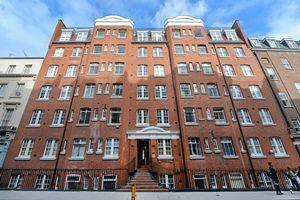 ), restaurants and retail outlets of the nearby Grade II listed Brunswick Centre, minutes from Russell Square station and under ten minutes walk to St Pancras International. An ideal prospect for home buyers and investors alike.